Hi, my name is Vicky, I am a mother of two, a home baker and a pharmacist. I also enjoy music, rock climbing and running. As the name of my blog suggests, I have a sweet tooth. I enjoy eating almost all kinds of sweets, cakes, cookies, ice-cream, pies, even just a nice cup of mocha ! Not only do I like to eat them, I like to make and share them with my family and friends. I am definitely not an expert, just an ordinary mother of two who enjoys cooking and baking. My daughter always likes to help and it’s so much fun. I hope you like the recipes. Happy Cooking ! Love your recipes and great pics. Thanks for sharing. 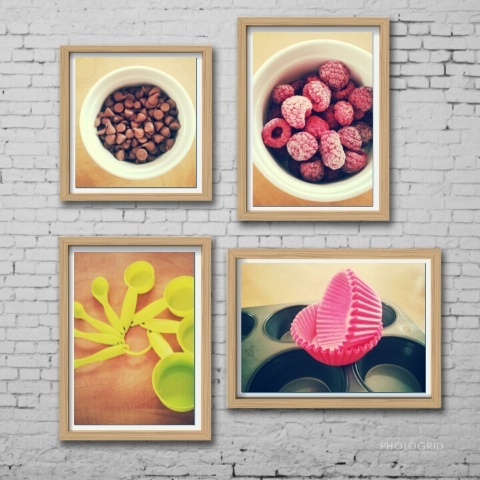 beautiful photos and yummy treats, Vicky!